We will begin our Easter Celebration with a Sunrise Service at 7:00 AM, followed by Easter Breakfast at 8:00 AM cooked by the men of our church (men show up at 5 AM to cook!). There will then be an indoor Easter Egg Hunt for our children at 8:45 AM, followed by Sunday School for all ages at 9:30 AM. 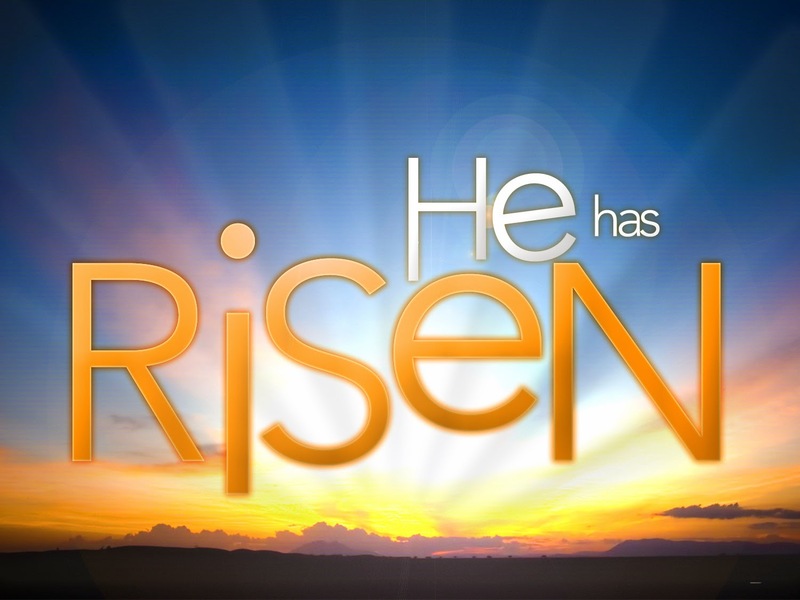 Our Adult Choir will then present an inspiring Easter Musical in our 10:30 AM Morning Worship Service. We hope you will join us for this entire morning of worship and fellowship! Sunrise Service at 7:00 AM: "I've Just Seen Jesus!"